Born and raised in Birmingham, England of Jamaican parents, Julie Dexter is a world-renowned singer/ songwriter who has won numerous international awards. A classically trained musician who writes, arranges, composes and produces, Julie is considered by many to be one of the most important female vocalists of her generation. Deeply influenced by legends such as Abbey Lincoln, Nancy Wilson and Bob Marley, as well as popular icons such as Omar and Sade, Julie takes classic soul to the heart of artistry. The dynamic voice of Julie Dexter was first heard in 1997 on Dune Records’ release of J-Life, a UK group formed by Gary Crosby and led by Jason Yarde, that sought to invigorate the public concept of Jazz as a dying tradition. While this debut recording showcased original instrumental compositions and stirring renditions of jazz standards, it also contained a swinging cover of Loose Ends’ hit song “Gonna Make You Mine”, which amply featured the soulful croon of Julie Dexter. Julie gained her chops for cutting her vocals on this record by touring several continents with jazz wunderkind Courtney Pine as a lead vocalist of his ensemble. This musical school of tough-love learning would also give her the confidence to begin to perform and record as a solo artist, garnering the seven song EP, Peace of Mind (2000) and then later the full-length recordings, Dexterity (2002), and Conscious (2005) all of which were independently released on her own label, Ketch A Vibe Records. 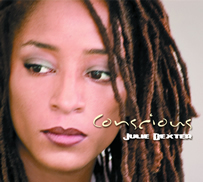 Currently Julie is recording her new album The Julie Dexter Collection (2008) with new managing/partners Real Fellas Management. For the past seven years Julie Dexter has spent the millennium sharing the stage with this generation’s cutting-edge soul artists, including Jill Scott, Bilal, Amel Larrieux, Donnie, Omar Loose Ends, Jaguar Wright, Rachelle Ferrell, Ledisi, Frank McCoomb, Eric Roberson, Raheem DeVaughn and Fertile Ground, to name a few. While Julie Dexter is more than able to hold up against her peers, her music has also been praised by them. 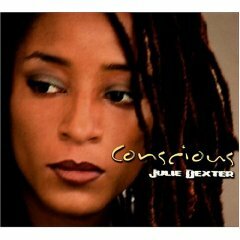 In time the world will hold up Julie Dexter in the same regards as those stellar artists who regard her well. Outstanding music and vocals here! Keep bringing that great vocal heat! * Your song 'Choices' has just been added to Second Nature station! * Your song 'Choices' has just been added to Radio Jones station! * Your song 'Choices' has just been added to MY FAVOURITE MISTAKES station! 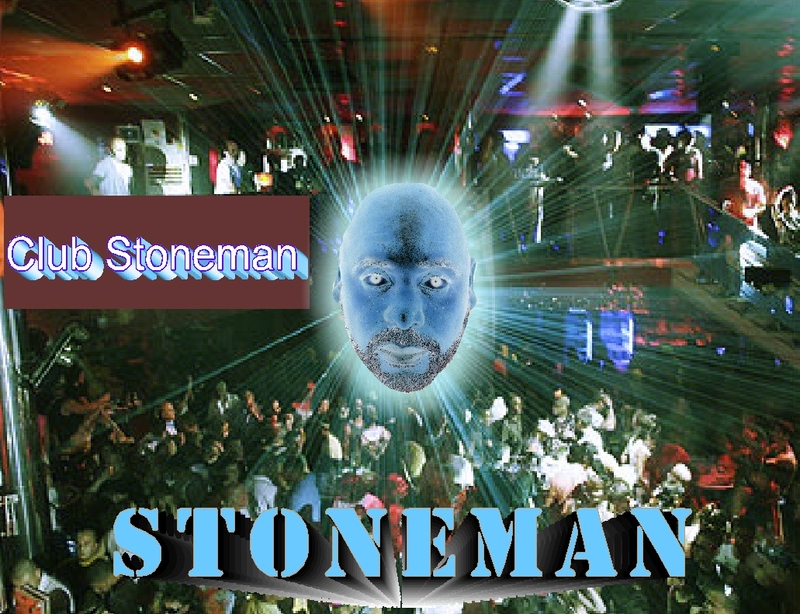 * Your song 'Choices' has just been added to Larree's Harem station! * Your song 'Choices' has just been added to Cup of Joe station! * Your song 'Transitions' has just been added to Cup of Joe station! 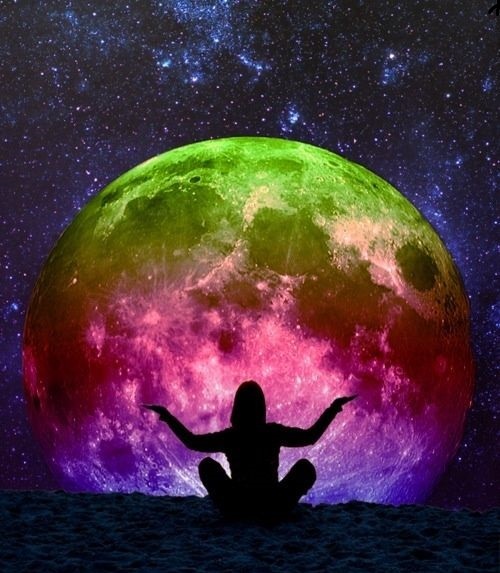 * Your song 'Transitions' has just been added to MUSIC IS TRUTH station! * Your song 'Transitions' has just been added to IF YOU'RE NOT THE LEAD DOG... station! * Your song 'Choices' has just been added to IF YOU'RE NOT THE LEAD DOG... station! 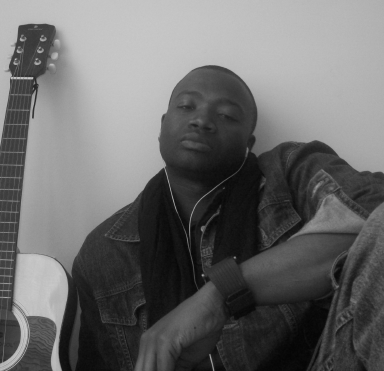 * Your song 'Transitions' has just been added to R&B/Soul station! * Your song 'Transitions' has just been added to New Releases Sampler station! * Your song 'Choices' has just been added to Inet Jazz 365 Radio A New Age of Music station! * Your song 'Transitions' has just been added to Inet Jazz 365 Radio A New Age of Music station! * Your song 'Choices' has just been added to Sephoria's Place station! * Your song 'Choices' has just been added to We Bring Music station! * Your song 'Transitions' has just been added to We Bring Music station! * Your song 'Choices' has just been added to KIAC Hitline station! * Your song 'Choices' has just been added to INDIE SPIRIT station! * Your song 'Choices' has just been added to The Ocean station! * Your song 'Choices' has just been added to Grooves and Slow Jams station! * Your song 'Transitions' has just been added to Hood Tales station!